Queensland’s Gold Coast is one of the most beautiful places in the world. The sun and the surf bring people from around the globe to local businesses every day! Why not add to that experience and beauty by bringing in some indoor plants? Studies have shown that indoor plants made clients and customers feel comfortable, confident, and welcomed in your business. They also help the air quality by eliminating some of the indoor air pollutions. They are a breath of fresh air for the clients who feel your business is a breath of fresh air for them. Brett’s Plants offer amazing indoor plant hire that caters to every business and every budget! We want to bring growth to your business by bringing you a plant that grows with you. Our plants are expertly cared for before and during their stay with you. We want to make sure that they give you 100 percent every day! By our plants giving you 100 percent, you will see an increase in how much your staff gives you. 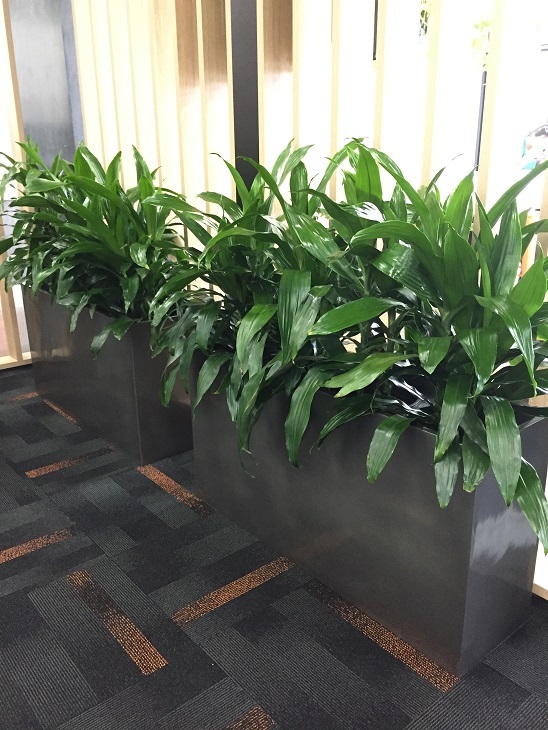 Plants have been proven to help reduce stress and the need for sick leave in most businesses! Beauty and functionality, talk about a win-win! Contact the team and the family-owned Brett’s Plants today to find out how we can help you like we’ve helped so many other wonderful Gold Coast businesses. No need to wait until the weekend to enjoy the outdoors, bring the outdoors indoors with Brett’s Plants!